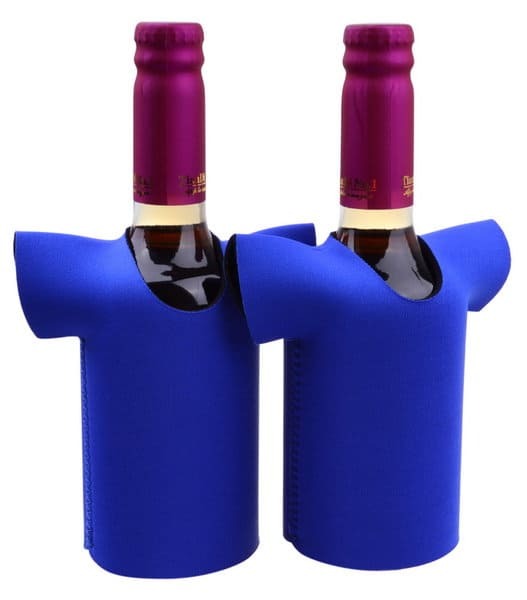 Is this stubby cooler made for your team? What a popular promotional gift this would be to give out at the match or at your sporting event. Perfect for AFL or rugby. You can support your favorite team with your drink, using the Sports Jersey Stubby Cooler! This custom printed drink cooler is made from neoprene, and is perfect promotional product for soda, beer, or almost any canned drink.